Brands are using the emotion which is associated with music to engage with their consumers. It's a strategy that is beneficial to both musician and brand. 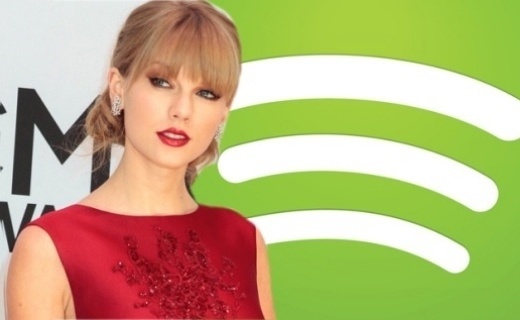 So it's a surprise not more brands and musicians are joining forces to make this union between the two platforms work. And whilst linking brands with music is not a new concept… weaving music into a brand’s identity is a more recent strategy that’s well and truly on the increase. 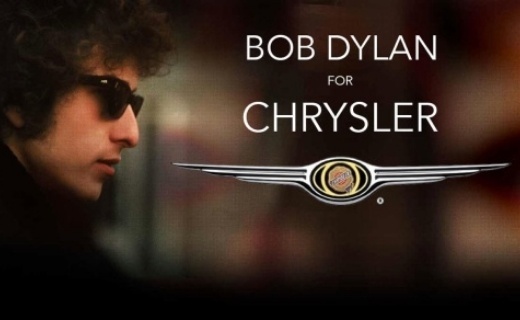 Finally even classic rockers like Bob Dylan, Metallica and Billy Joel are warming themselves to allowing their music to be licensed to Brands. They're music is reaching a much younger audience and putting them on the map again to sell tickets to their concerts and have their music listened to by other means, streaming. And even more recently U2 who formed in 1976, got into a $100 million dollar deal with Apple, which saw their new album being automatically downloaded onto every Apple device for free. Read our article on U2 and Apple the BIG deal that forced 'Songs of Innocence' onto our libraries. 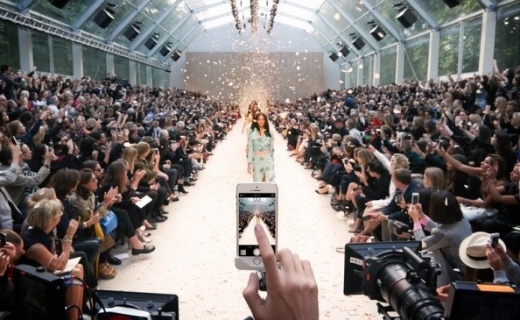 Luxury fashion house Burberry are using music to connect with their customers. A brand which is draped in tradition is branching out and telling their story in a creative way all because of one man's vision of bringing his love of music and fashion together. Music is permeating everything that Burberry are doing from the virtual to the physical. In the words of Christopher Bailey "We try to make sure that the music always has a personal resonance. We also often talk about the craft of music in the same way that we might cut and sew a trench coat – somebody has made that instrument and now somebody is actually using that instrument to play something".